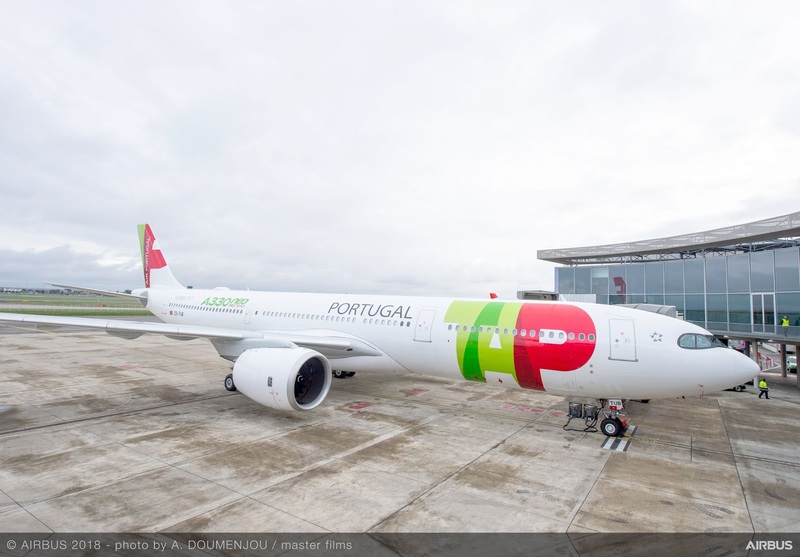 TAP Air Portugal is expanding its global route network with two new routes to the United States in 2019. 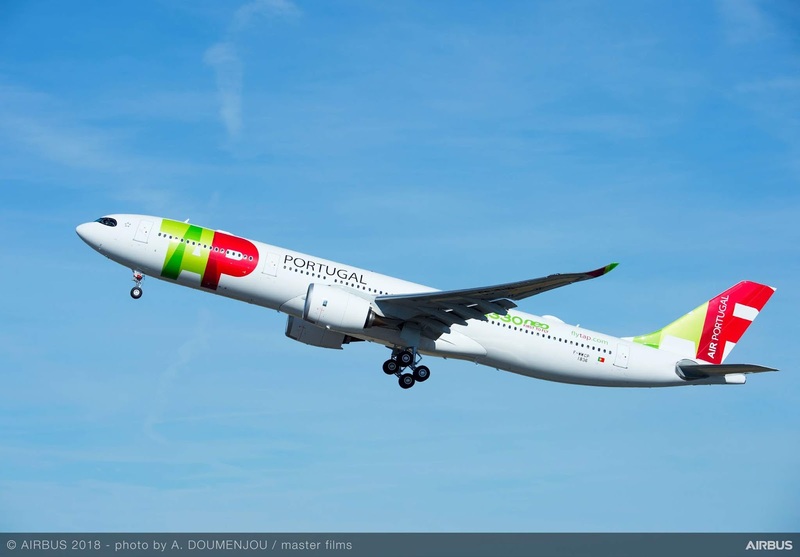 The national carrier of Portugal carried more than 14 million customers in 2017 and being named one of 2018’s 10 fastest-growing carriers is adding nonstop services to Washington, DC and Chicago. 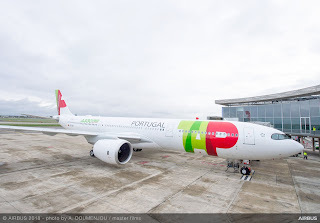 TAP will commence five round-trip flights per week between Lisbon and Chicago O’Hare from June 1st, 2019. The service will operate on Mondays, Wednesdays, Fridays, Saturdays and Sundays, departing Lisbon at 1305, arriving into O’Hare at 1605. The return flight departs Chicago-O’Hare at 1805 arriving in Lisbon at 7:50am the following morning. The airline will then be starting a new service to Washington-Dulles on June 16st next year. The flights operate on Mondays, Wednesdays, Thursdays, Fridays and Sundays, which leave Lisbon at 1630, arriving at Dulles at 1940pm. On the return the flights will depart at 2240 arriving in Lisbon at 10:50 the next day. TAP introduced the Portugal Stopover program in 2016 to further attract the ‘beyond Lisbon’ guest. Travellers to all of TAP’s European and African destinations can enjoy up to five nights in Lisbon or Porto along the way, for no extra airfare. So, from Washington and Chicago, travellers will be able to see Lisbon or Porto and their pick of 70 destinations throughout Europe and Africa with fares starting as low as $183 each way, from either Washington or Chicago to Madrid or Barcelona. Travellers can also enjoy a stopover in Lisbon or Porto even if their final destination is in Portugal, such as: Faro (Algarve); Ponta Delgada or Terceira (the Azores); and Funchal or Porto Santo (Madeira). .